AVIONEWS - World Aeronautical Press Agency - CJ EU (3): "Ryanair's Irish fiction refuted by European Court of Justice"
CJ EU (3): "Ryanair's Irish fiction refuted by European Court of Justice"
"European pilots welcome the landmark judgement by the Court of Justice of the European Union in the case of air crew against Ryanair and its temporary staff agency Crewlink. 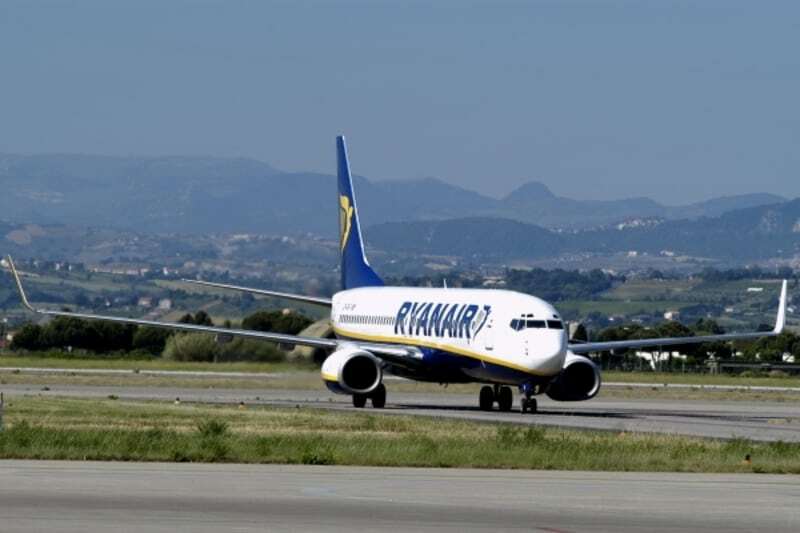 The decision brings a definitive end to Ryanair’s fiction of considering a Ryanair plane as Irish territory, with Irish employees, subject to Irish jurisdiction. This claim has incorrectly designated Irish courts having jurisdiction over thousands of pilots and cabin crew and has deprived many of them from access to legal help at the place where they actually work. Today’s decision by the European Court of Justice clearly refutes Ryanair’s rhetoric “Irish aircraft = Irish employee”. Instead the Court states that the ‘home base’ of crews is the most ‘significant indicator’ to determine the employee’s habitual place of work and which laws and jurisdiction apply to them. This brings urgently needed legal certainty for all crews in Europe. The decision is a ray of light for the thousands of pilots and cabin crew across Europe who have struggled to find legal protection at the place where they actually work on a daily basis, forced to seek judicial redress in Ireland. Pilots and cabin crew can now derive their workers’ rights and applicable law from the place of the home base as a general rule – unless proven otherwise on an individual case-by-case basis, or abused for ‘strategies to circumvent the rules’".  See for details AVIONEWS 1 and 2.